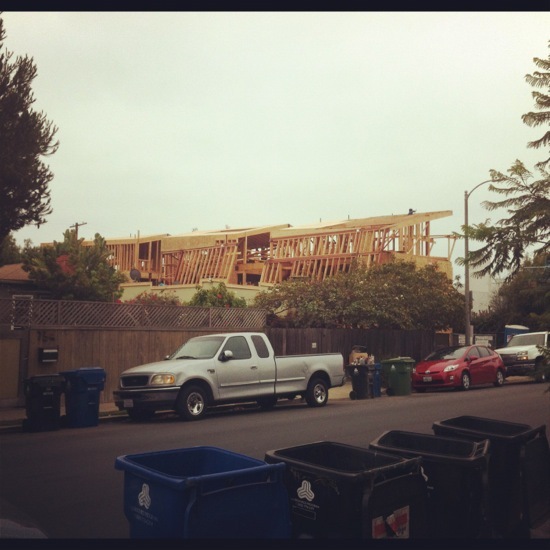 southwest view from california ave. 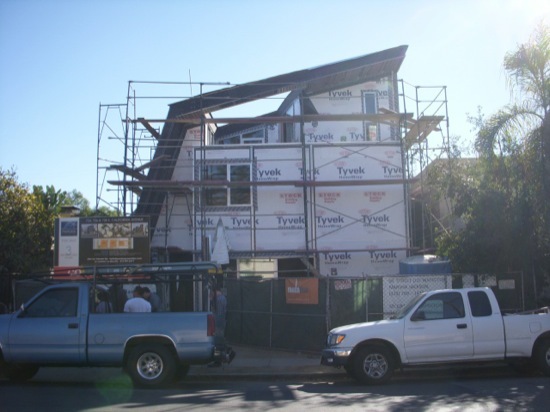 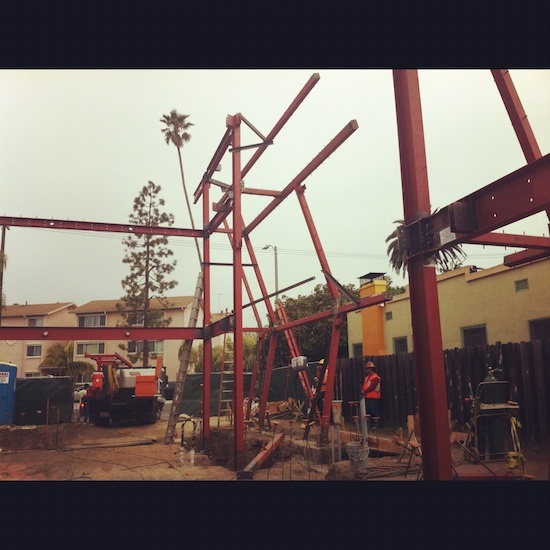 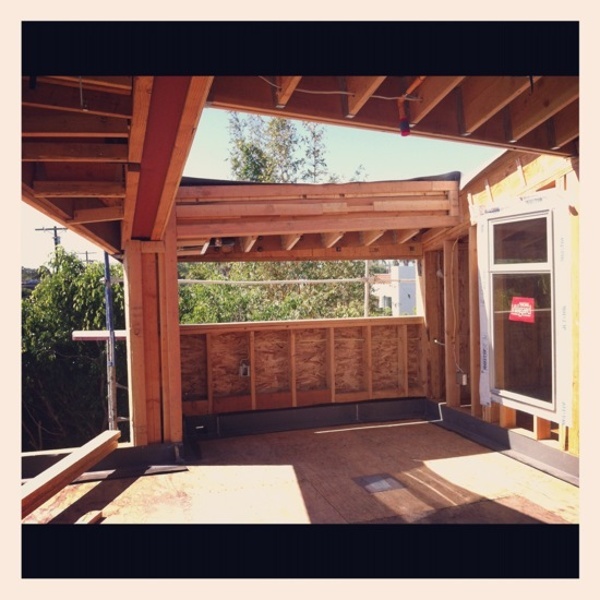 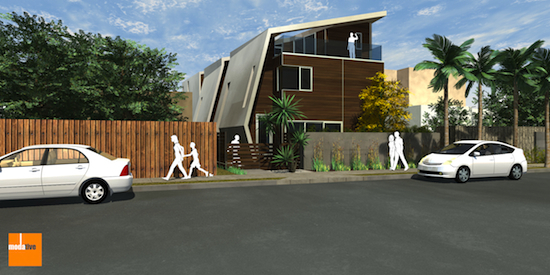 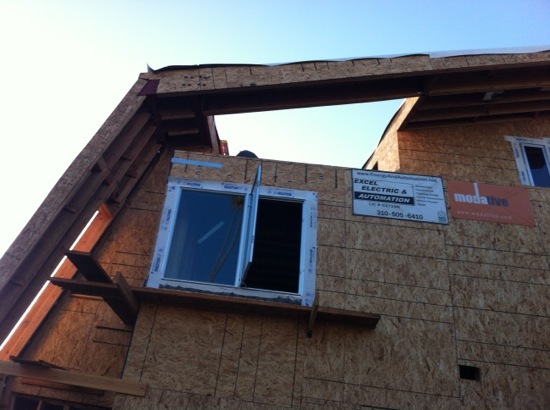 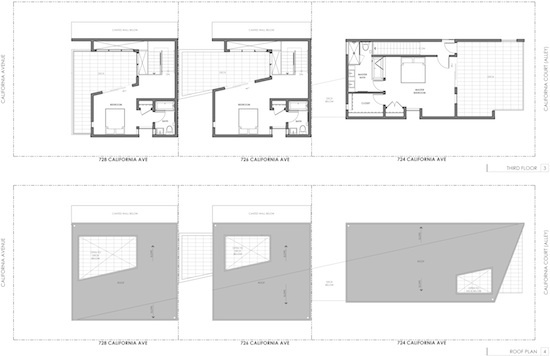 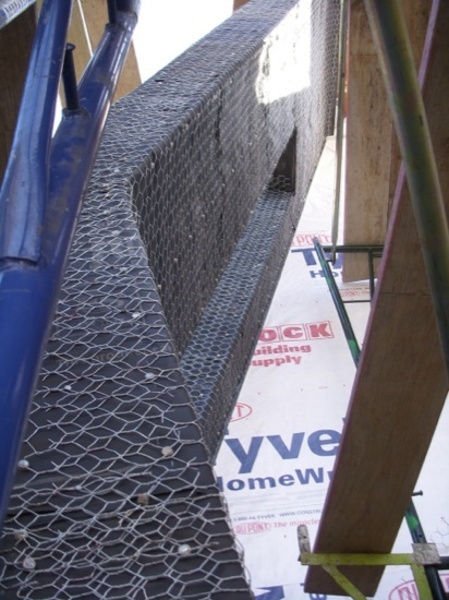 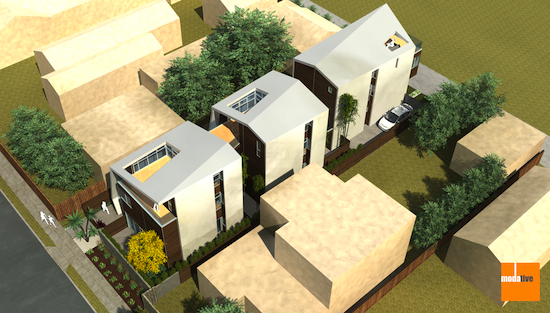 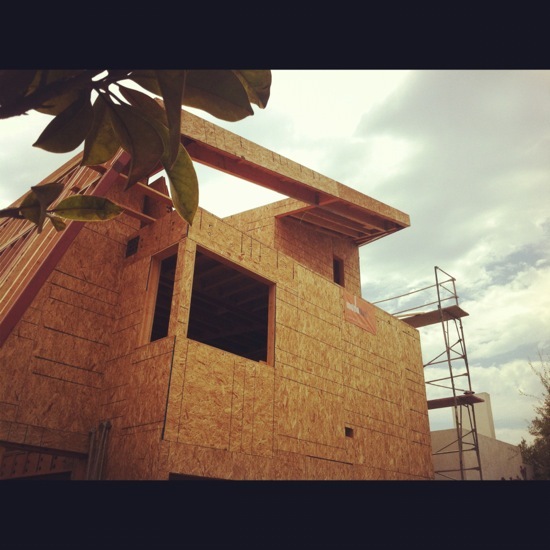 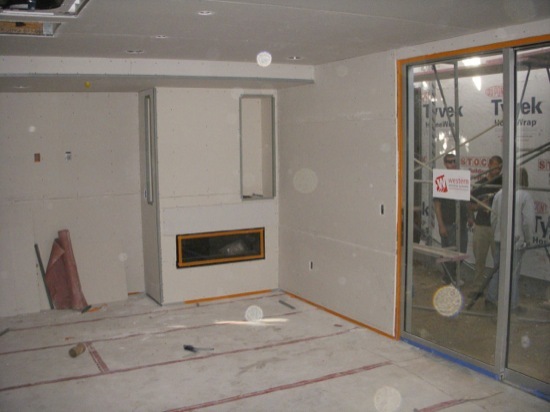 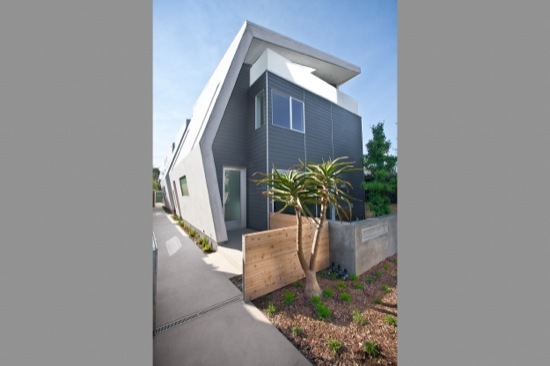 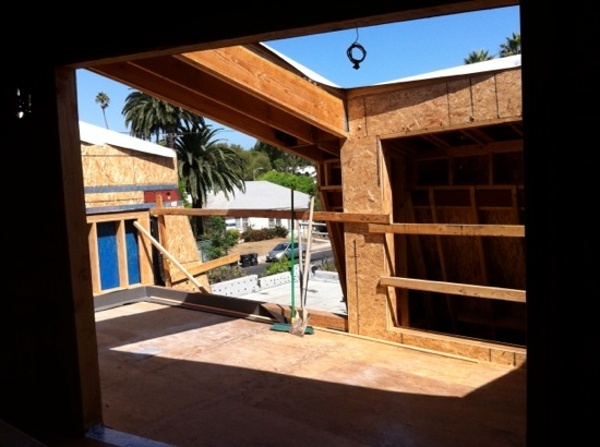 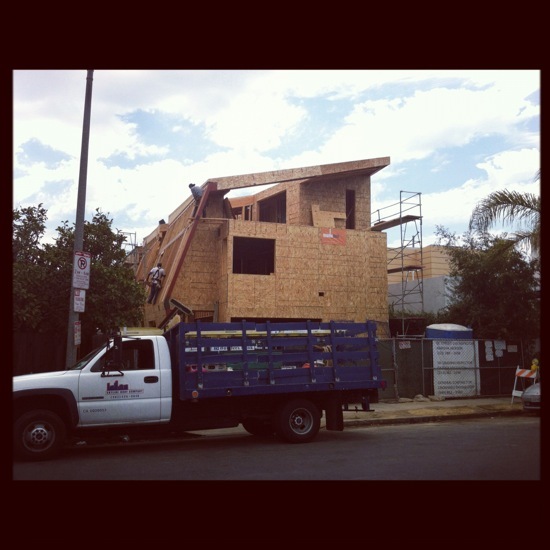 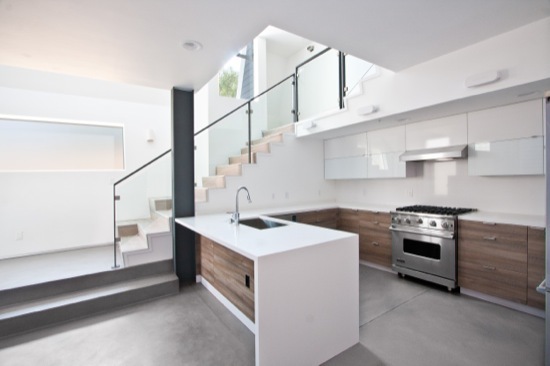 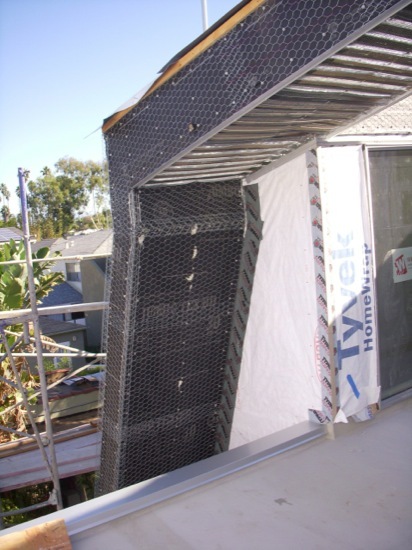 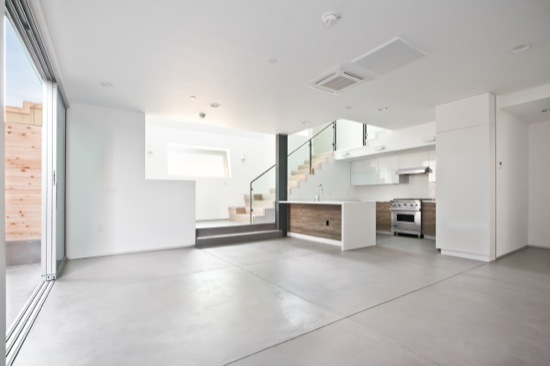 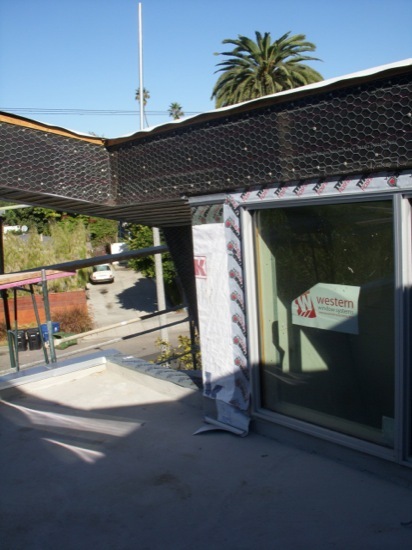 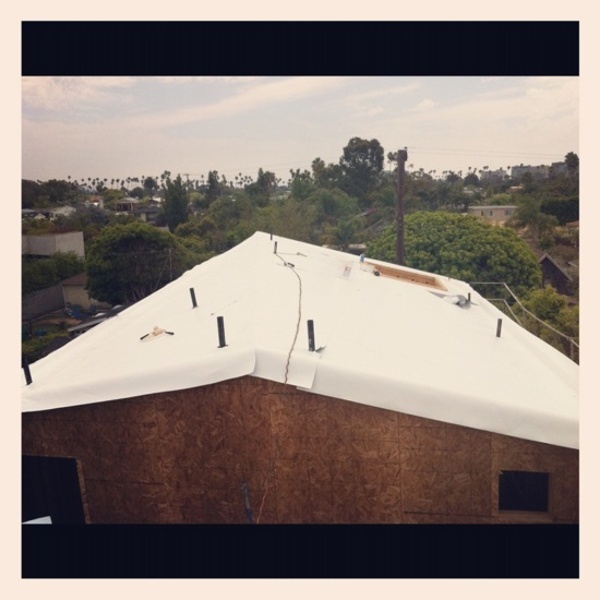 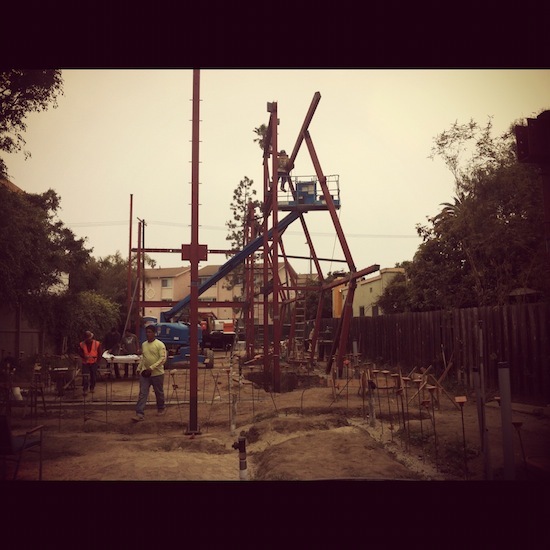 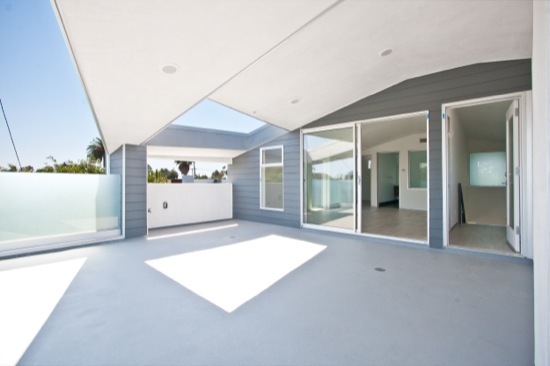 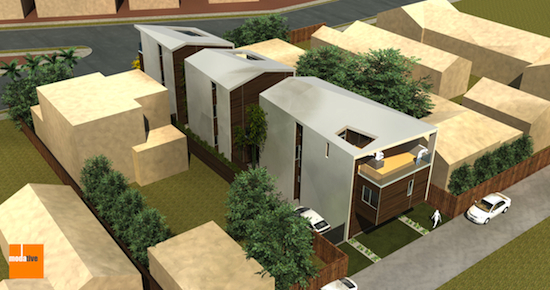 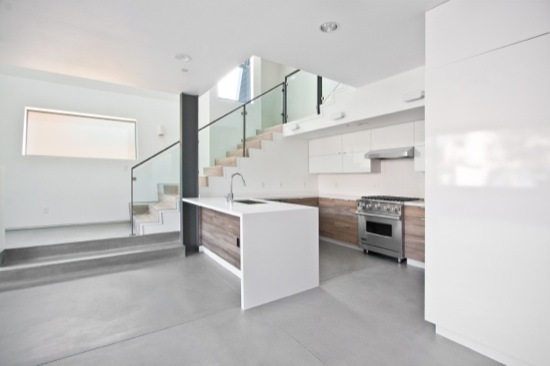 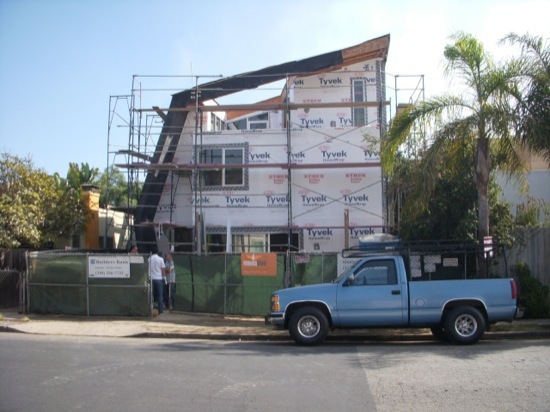 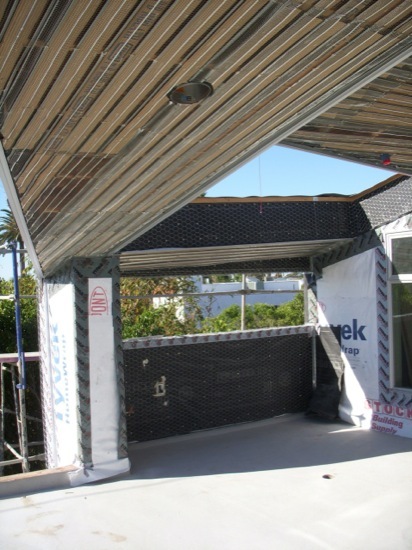 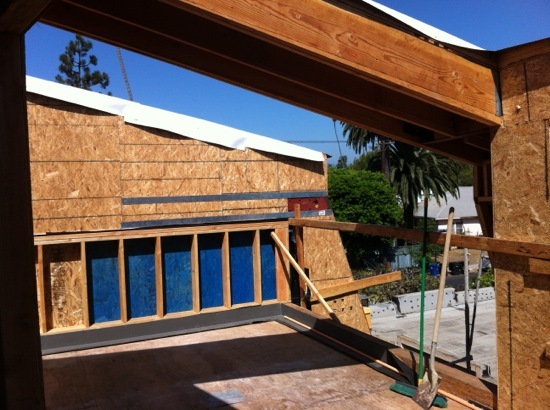 This project, competed in July 2013, consists of three homes utilizing the Los Angeles Small Lot Subdivision Ordinance on a tight 40-foot wide by 130-foot deep property near Abbot Kinney Boulevard in the Venice neighborhood of Los Angeles. 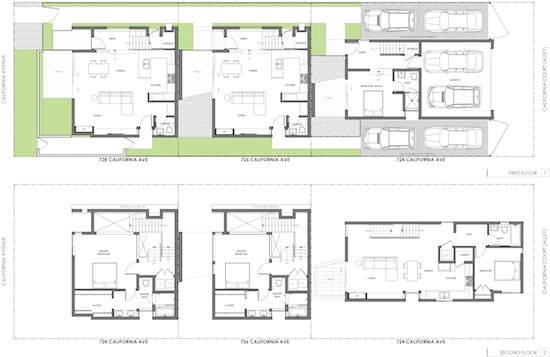 The homes are separated by courtyards; a layout that follows the precedent of 1920’s Southern California bungalows. 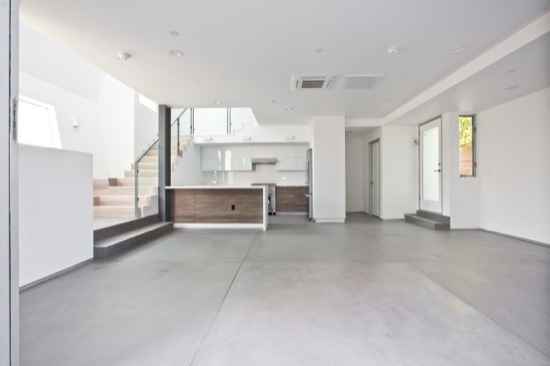 The courtyards create a clear identity for the three homes, break up the building massing and provide the residents with a private landscaped outdoor space. 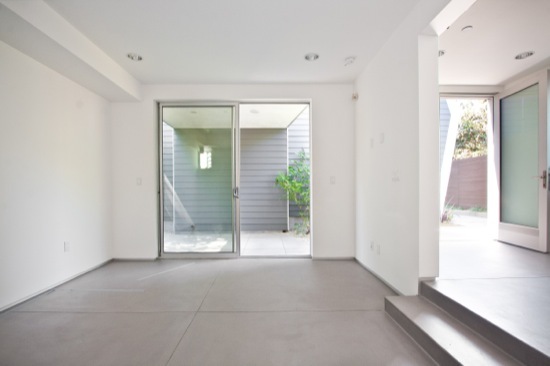 In the front home facing California Ave, this outdoor space acts as a modern porch engaging the street. 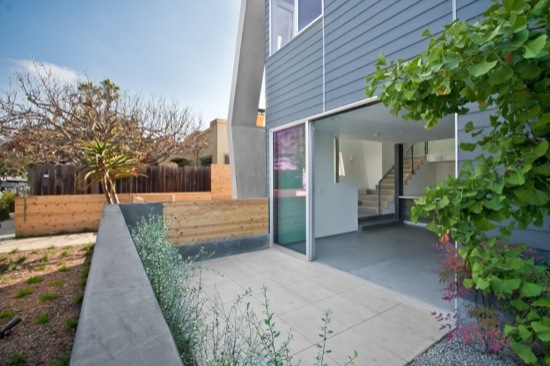 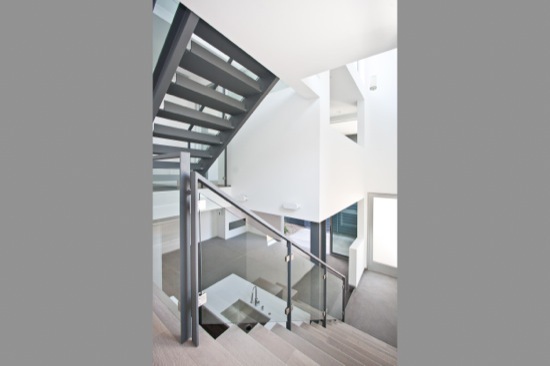 Due to the dense nature of this Venice neighborhood, privacy was a high priority. 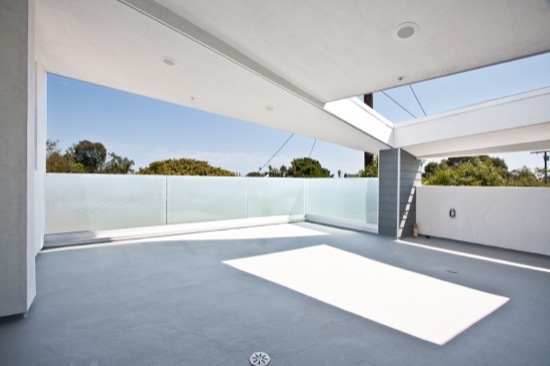 Additional outdoor space is created on third-level private decks that are surrounded by clerestory windows bringing natural light into the triple height entry without sacrificing privacy. 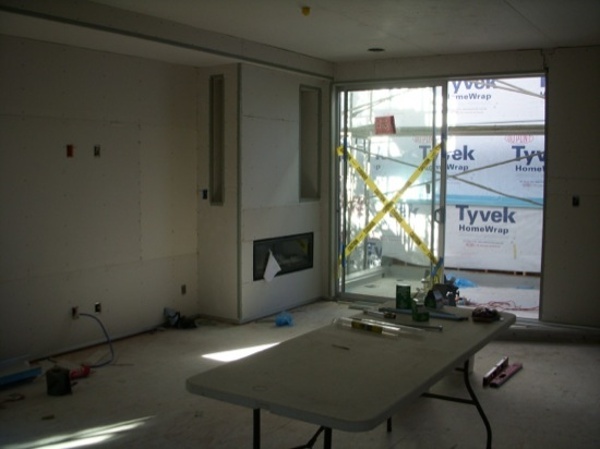 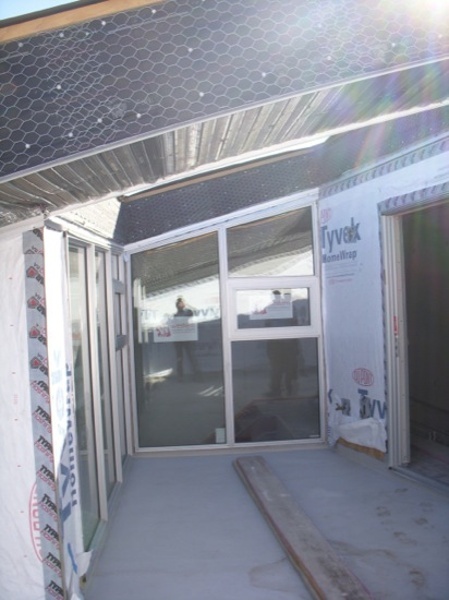 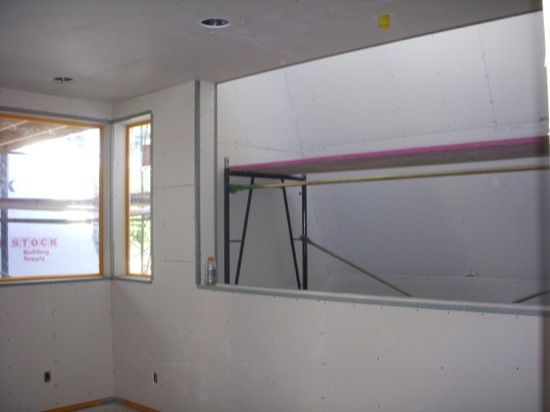 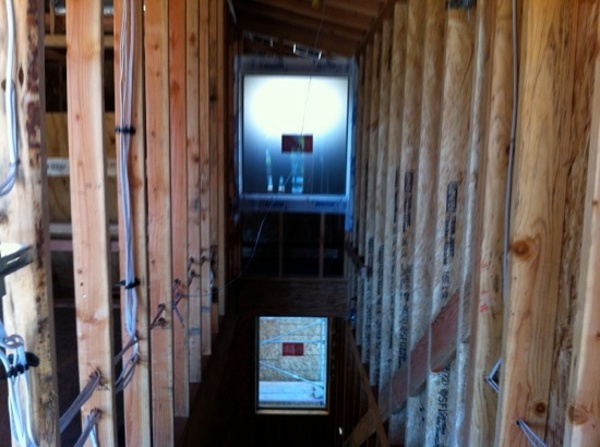 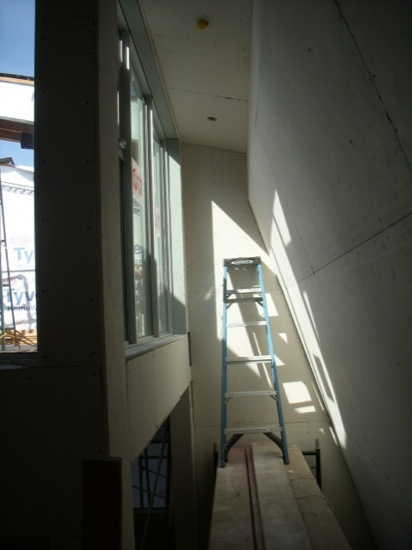 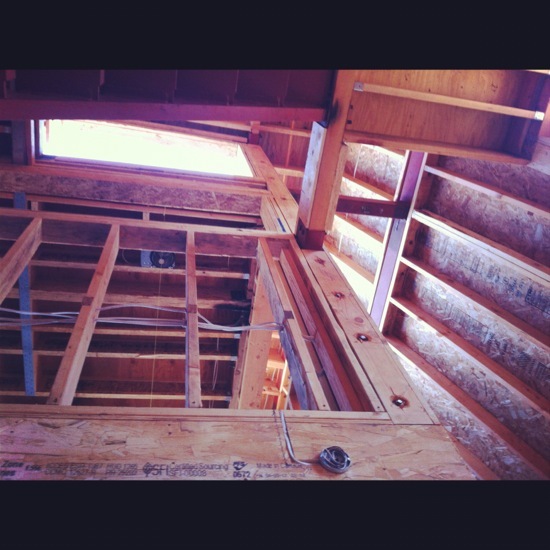 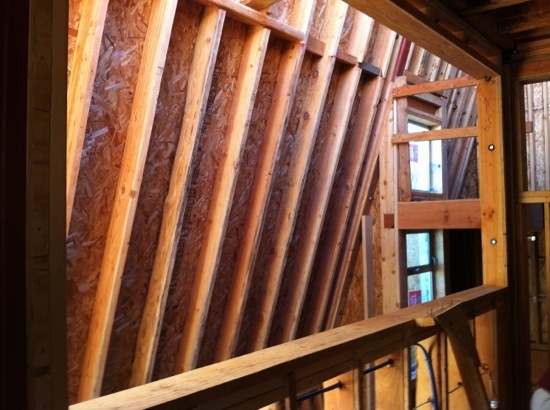 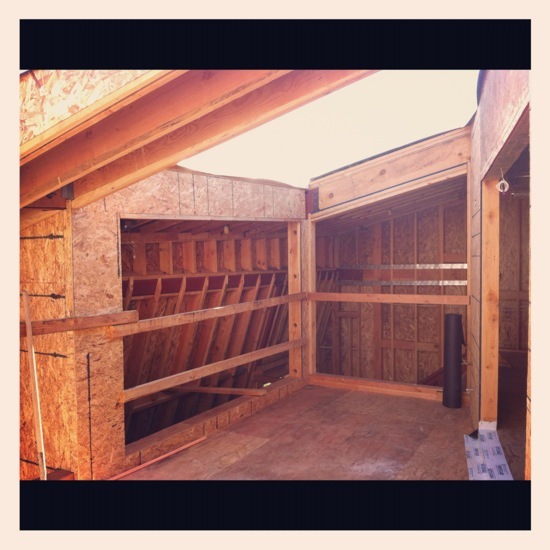 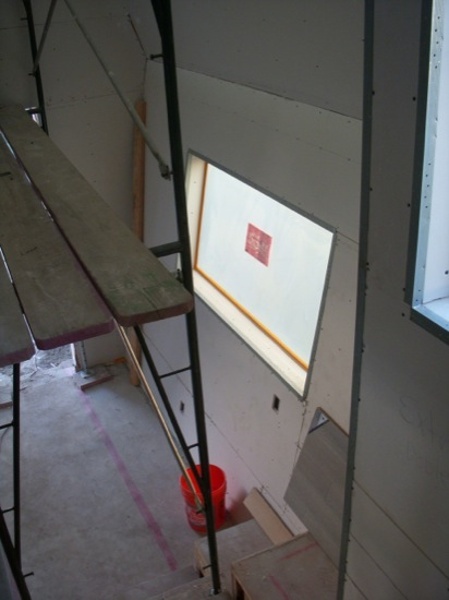 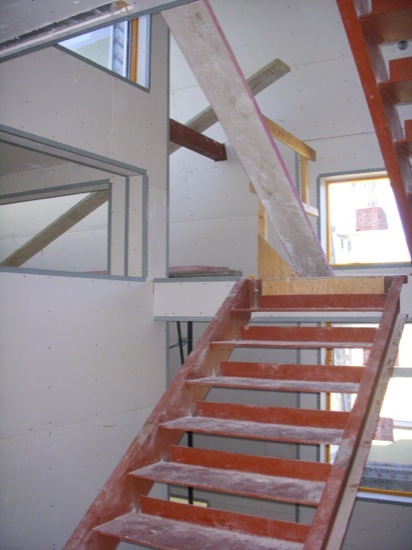 The clerestory windows are also operable to allow for natural ventilation in this coastal climate. 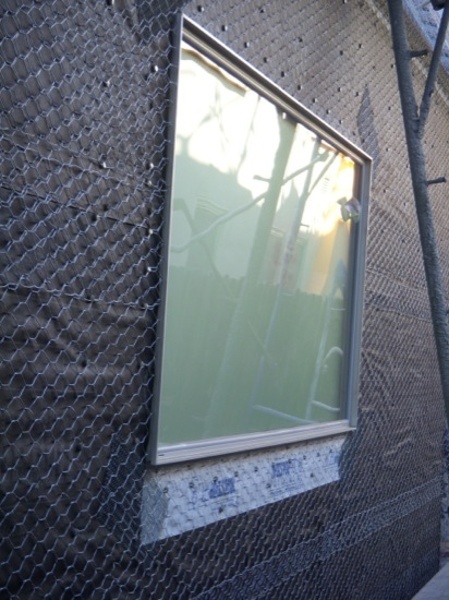 To further increase privacy, windows that face the side yard are inset from the façade. 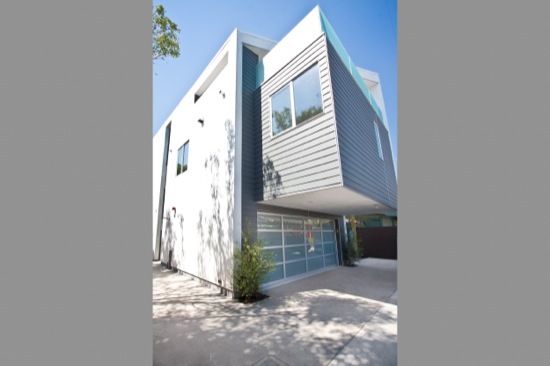 In keeping within the strict 30-foot height limit for this area of Venice, the pitched roof utilizes an angled ridge line, which reduces the mass of the project by creating a varied roof line that pitches along the long and short elevations. 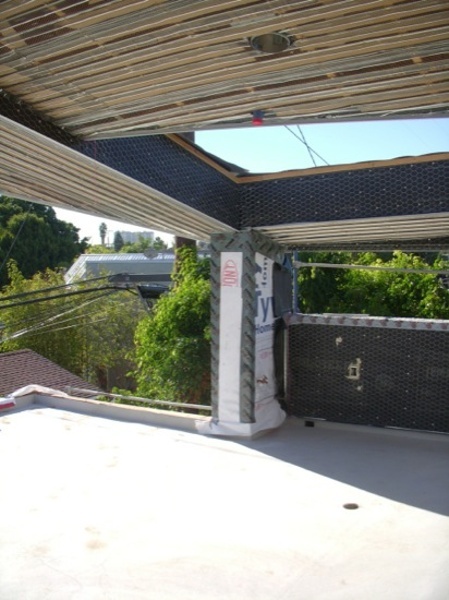 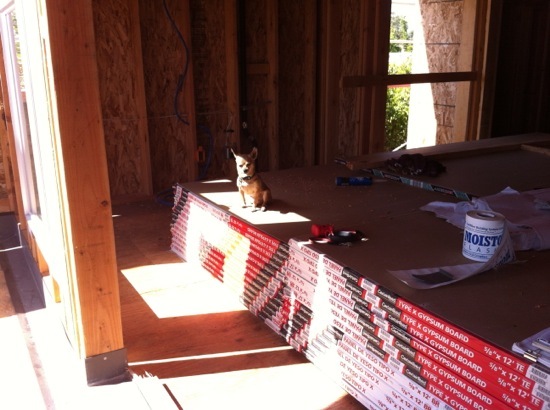 This strategy also provides each home with a unique roof form. 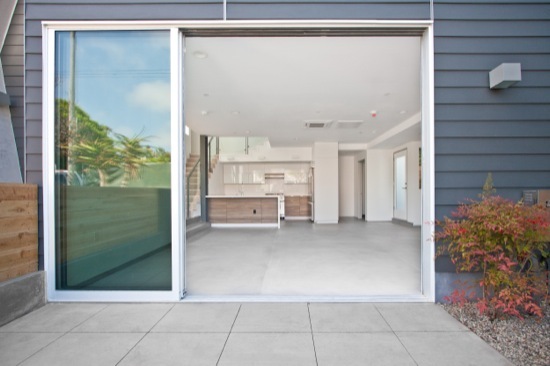 All parking is directly accessed from the alley, eliminating the need for internal driveways that use up valuable space on this tight lot. 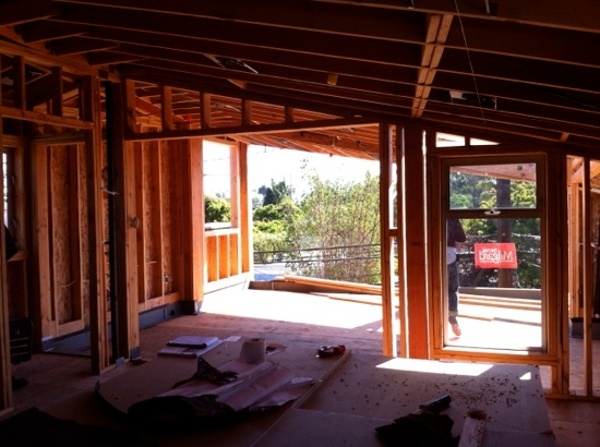 All three homes sold out prior to construction completion or public listing. northwest view from california ave.